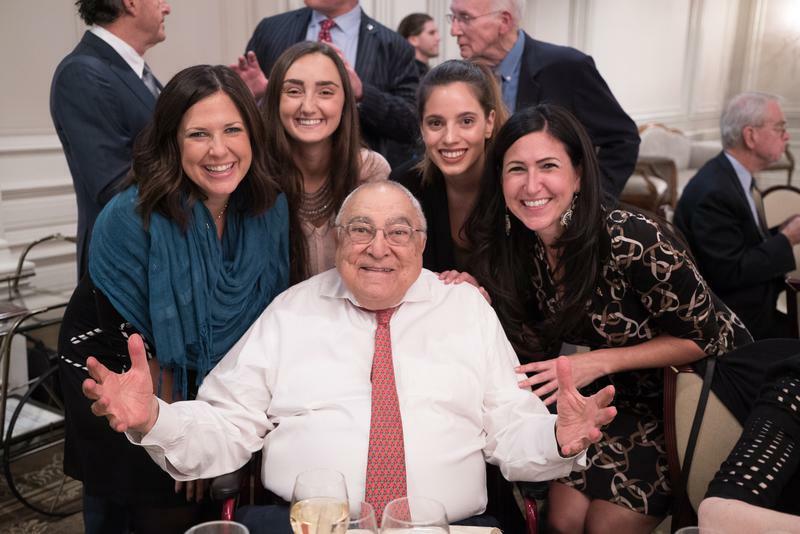 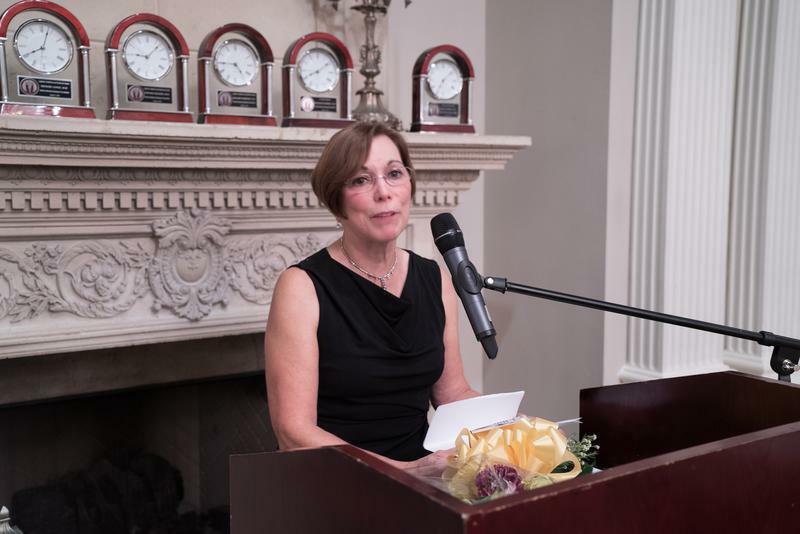 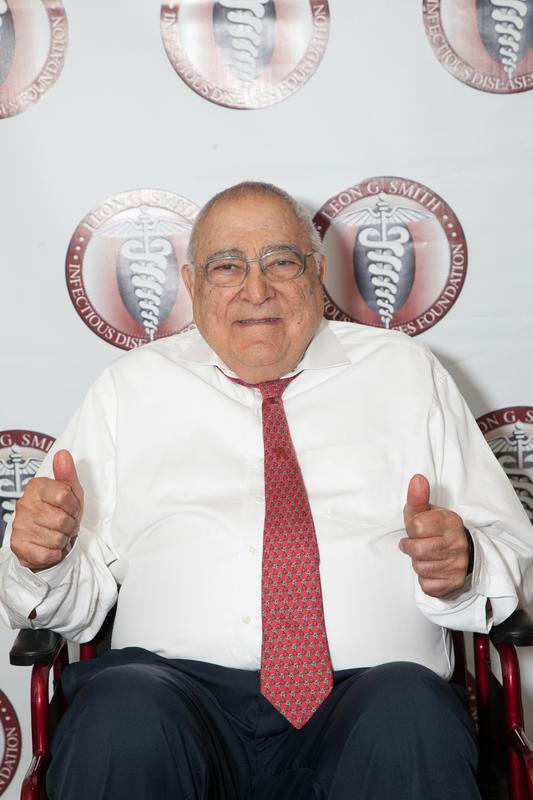 On October 13, 2016, The Smith Infectious Diseases Foundation held their fifth annual Legends of Medicine dinner event. 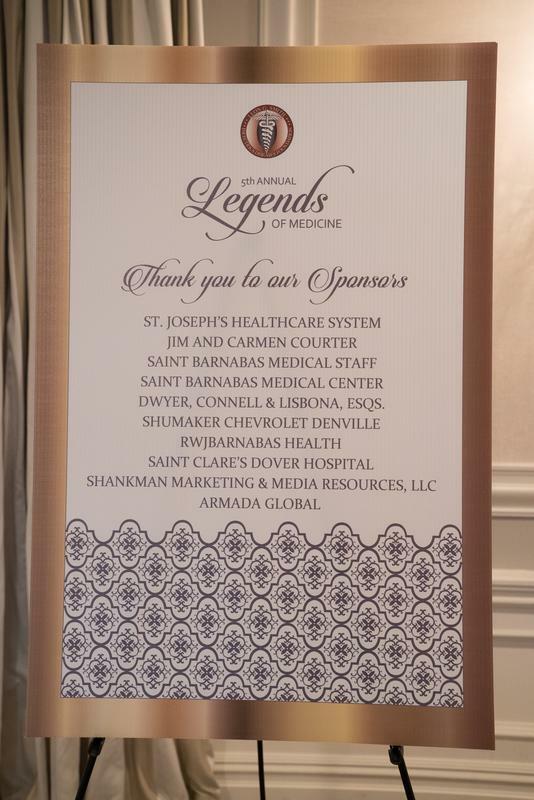 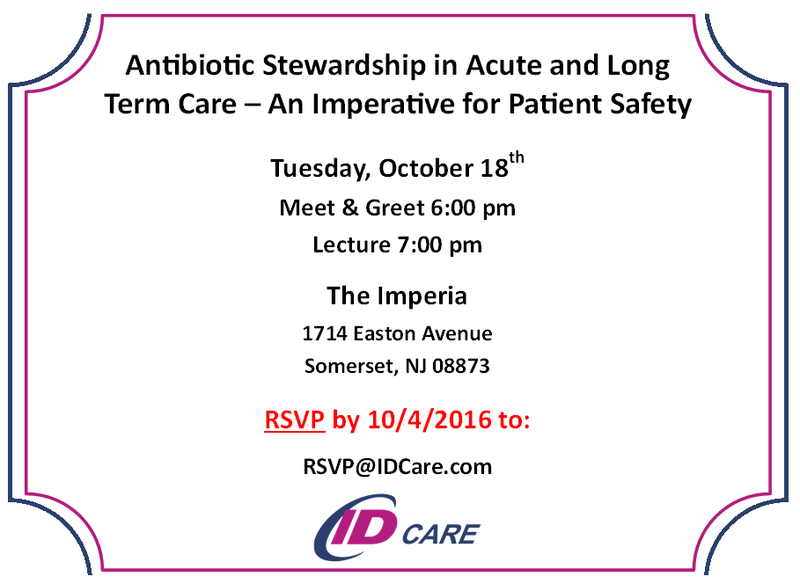 It was a huge success with over 300 people attending. 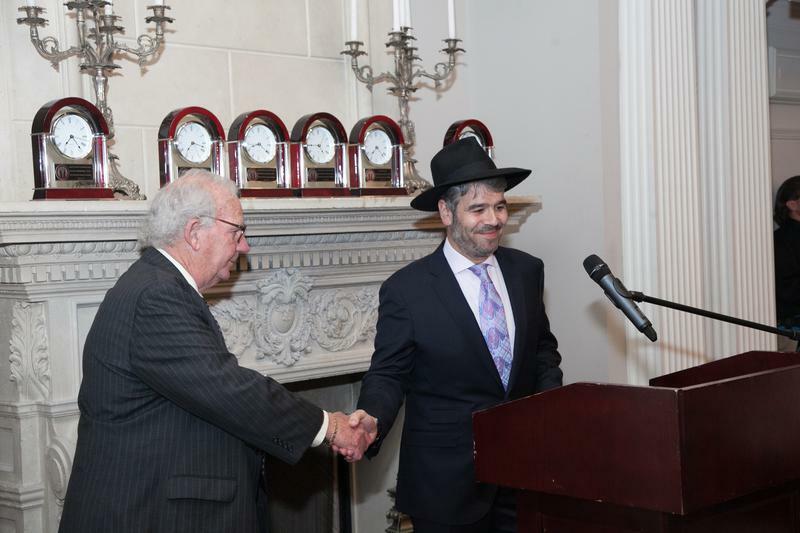 This event was about honoring those who have worked tremendously hard in their field and other amazing individuals. 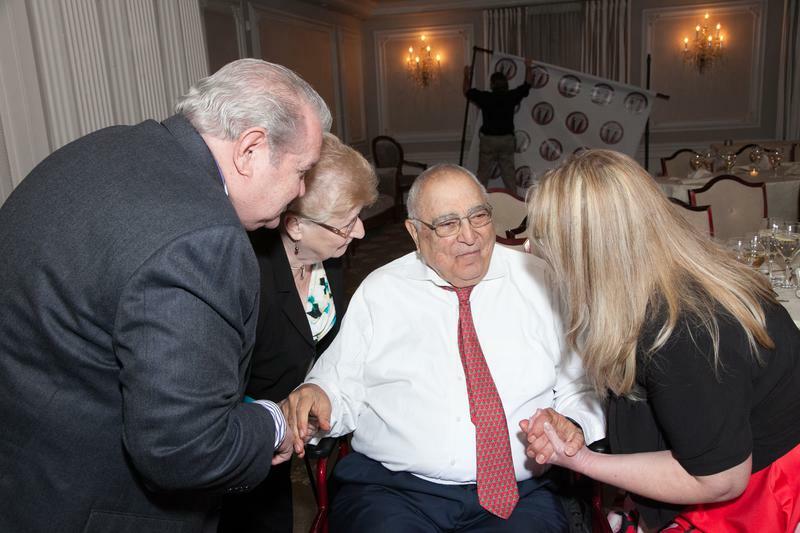 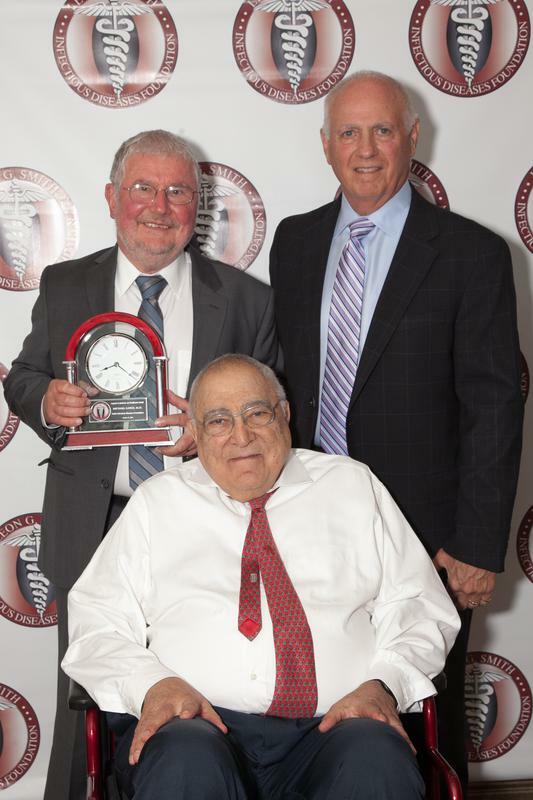 The following were the honorees of this year’s Legends in Medicine &amp; Healthcare Awards; Dr. Donald Allegra, Dr. Michael Lange, Dr. Susan Morrison, and Dr. Benjamin Safirstein. 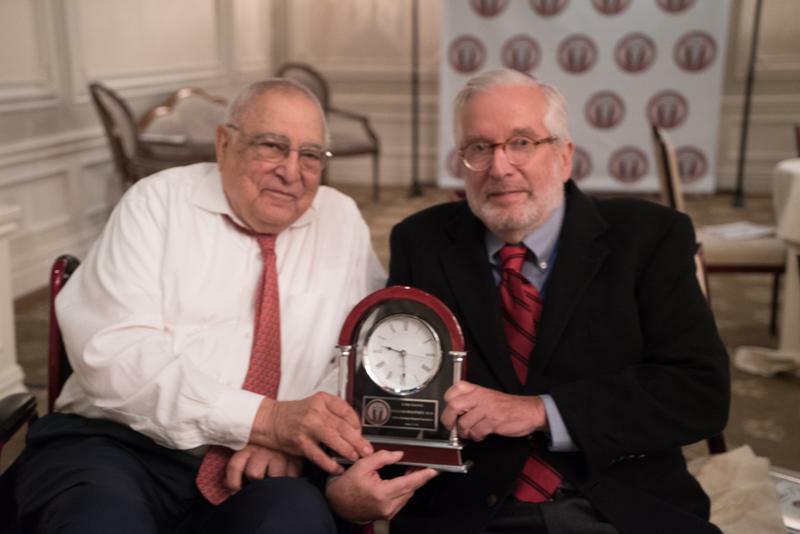 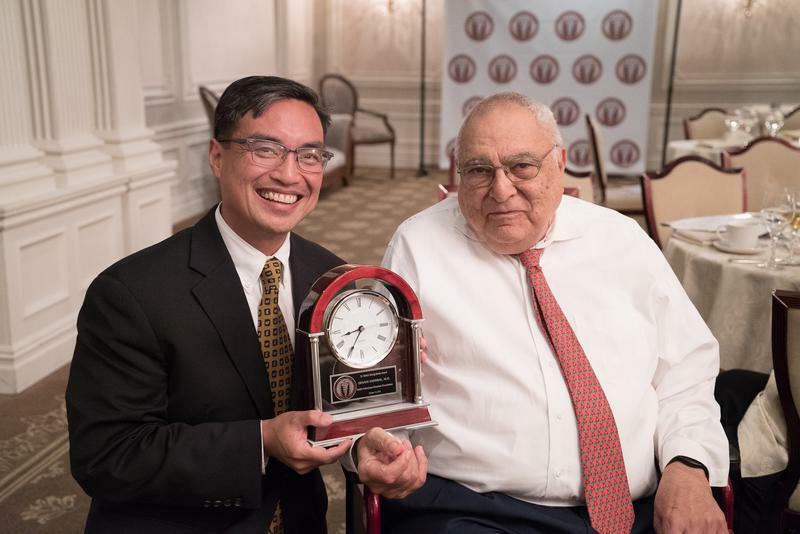 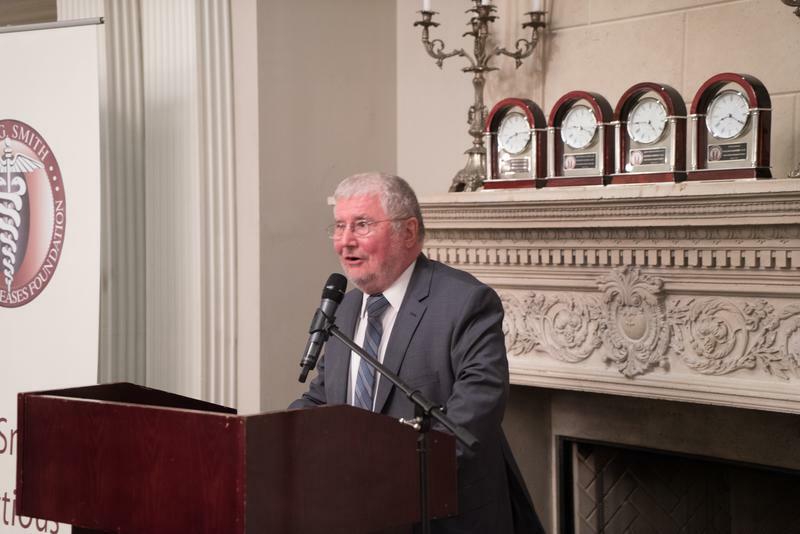 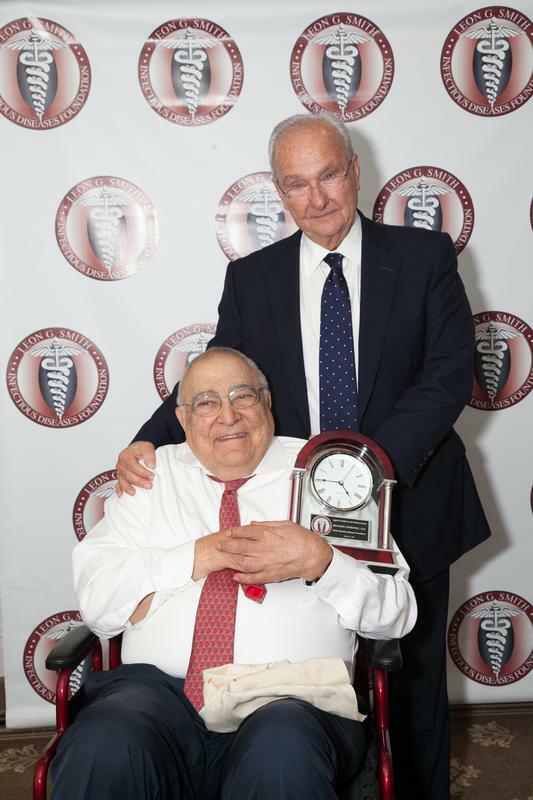 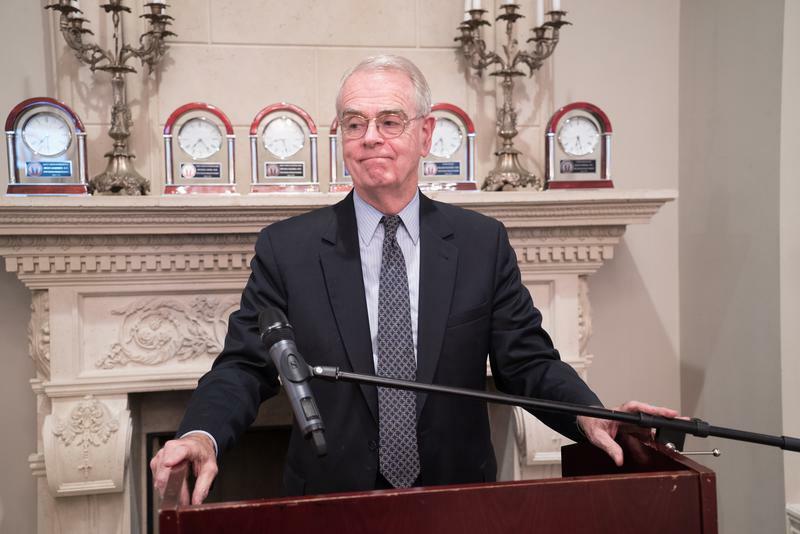 Then there was the Dr. Robert Setrag Dorian Award and the honoree was Dr. Ernani Sadural. 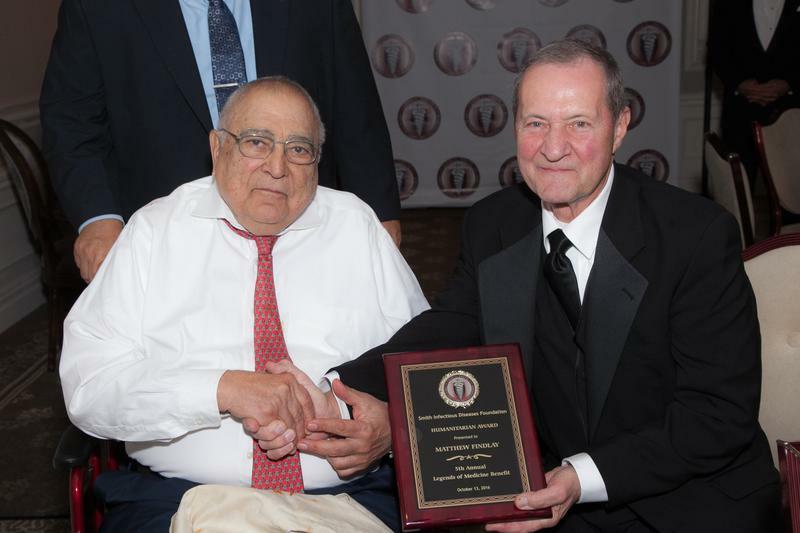 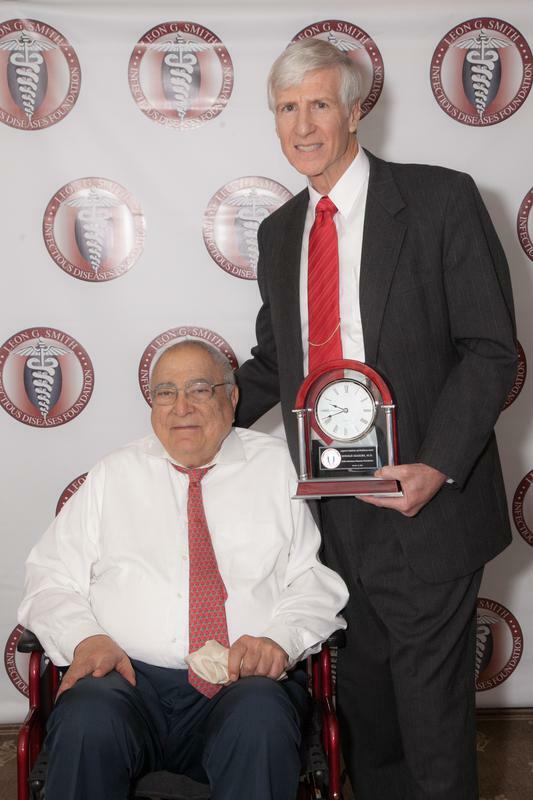 Then the last award was the Dr. Peter Gross Award and the honoree was Dr. William Halperin. 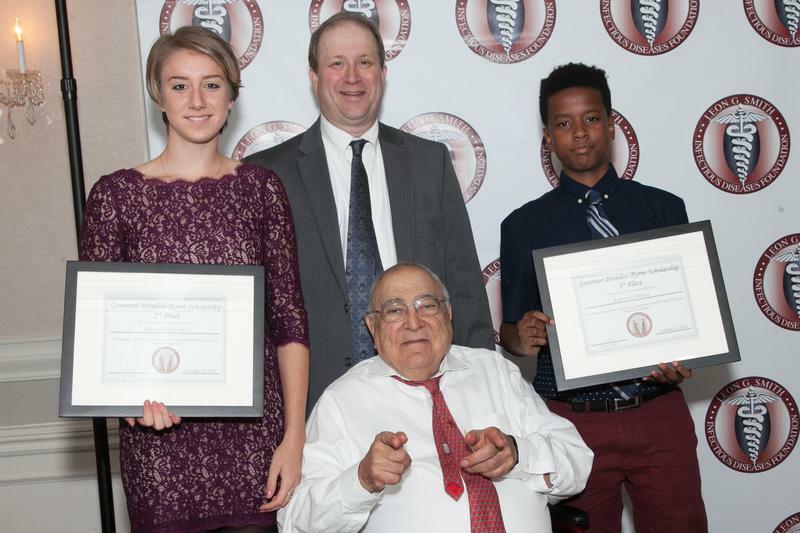 The Smith Infectious Diseases Foundation Committee in cooperation with the Scholarship Fund for Inner-City Children also honored two students -- Kakuyon Mataeh and Haley Kuznetzow. 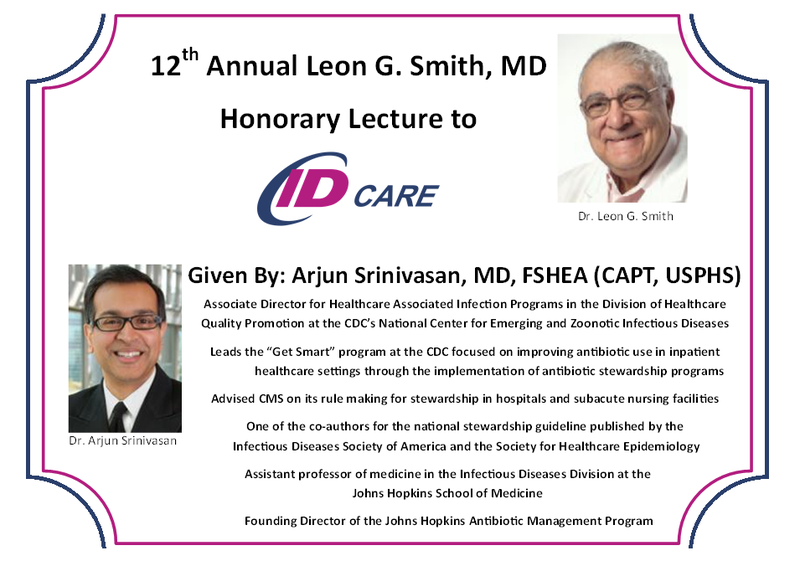 These two students were acknowledge on their excellent research skills and their essays about infectious diseases.